Transformer oil testing equipment - ! Equipment for Transformer Oil Reclamation. GlobeCore. Transformer oil testing equipment. The dielectric disruption shows the capability of the oil to keep the electrical voltage which was applied thereto. The sample of the oil places to special capacity and the different voltage influences thereon. The voltage increases by constant value till than the arc between electrodes begins to arise. The voltage wherein the arc arises is the dielectric durability of the transformer oil. For electric system which work charged with electricity more than 230 kV for researches apply special spherical electrodes. For the researches in the field can to apply special portable facilities with automation of the working processes. acid number. The acids arise in the oil thanks to corrosion and snuff. The concentration of the acid in the oil defines after presence the hydroxide of the potassium which is necessary for neutralization acid in one gram of the oil. Wish the acid number is a not main criterion which shows the electric durability of the transformer oil after can to destine about place contaminants. This test will very good when it shall lead periodically, very lingering and with analyze of the receive results. surface tension. The surface tension is the strength which expressed in dyne on square centimeter and which needed for the explosion of the oil membrane. Present at such contaminants as soap, paint, varnish, oxidative products the durability of the oil membrane essential lower. In this case for its explosion need less effort. The lower of the surface tension in the context of the transformer oil exploitation speaks for the contaminants arising. For the receiving of this parameter measure the extent of the water globule which can to keep on the oil surface and doesn’t disturb the continuity of its membrane. power factor. The power factor shows the number of the energy which disperse as heat in the oil. 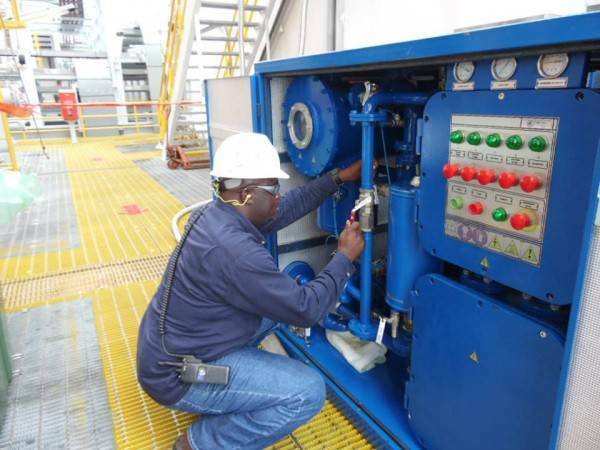 When transformer oil is pure that the loss of the energy is not great. When the number of the contaminants grows the number of the energy which absorb by oil grows too. The power factor is phase angle between the voltage of the alternating current and the resulting current. The researches make with the transmission of the current though the special camera. colour. If during the array of the researches we observe the steady tendency to the decline of oil colour that it shows about the contaminants take place. The most exact method of the oil colour definition is the method which uses comparator and colour wheel. The sample of the oil locates at the comparator and the colour wheel rotates till than the needful colour become available. This test is the most effective when the series of the researches are in progress. The colour of the oil is possible to define after special nomo table. water content. The define of the water content in the transformer oil is very important in relation analyze of its working capacity. Even the small number of the water prove able to the lower of the dielectric durability of the transformer oil. Especial importantly to control the number of the water in the oil which uses in the transformers which works over changing burden. In general we can not admit the hits of the water in the oil. 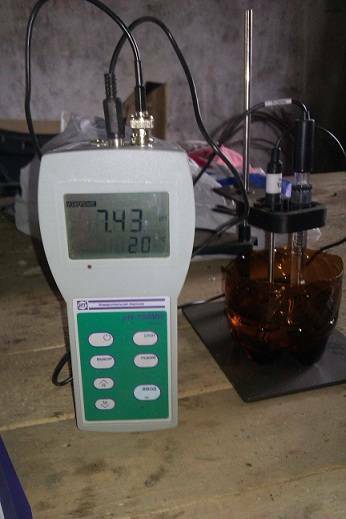 The number of the water which lysed in the oil usual measurement by physical and chemical methods. The titrating apparatus which was developed by Carl Fisher is the most of circulated tools for the measurements of the lysed water number now. Other methods for this aim are exist such as flashpoint, viscosity and gravity testing. This methods have the limit influence on the process define of the transformer oil quality but cat to use for the next researches when the last methods was substandard.